As a neurologist, Dr. Silbert is highly trained to treat disorders of the nervous system, which include diseases of the brain, spinal cord, nerves, and muscles. Some of the more common problems that neurologists diagnose and treat are carpal tunnel, headaches, tremor, and various forms of pain. Neurologists may serve as consultants to other physicians and may provide long-term care to patients with chronic neurological disorders. Nominated by Peers, Selected by Experts. 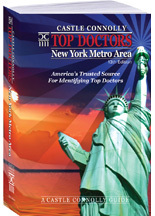 Among the Very Best in their Specialties. 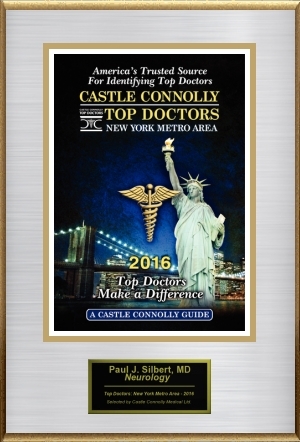 "Congratulations Dr. Silbert on being named a Castle Connolly Top Doctor in Inside Jersey Magazine. 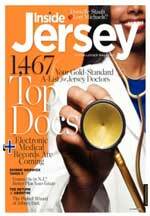 Your selection by Castle Connolly as one of Inside Jersey Magazine's Top Doctors signals that the quality of your medical work is highly regarded by your fellow physicians.You are widely considered to be outstanding in your field of Neurology." 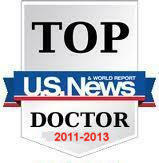 Chief of Neurology until January 1, 2003 when Dr. Silbert was promoted to Senior Staff Neurologist.